Ford Focus ST Review 2019 | What Car? 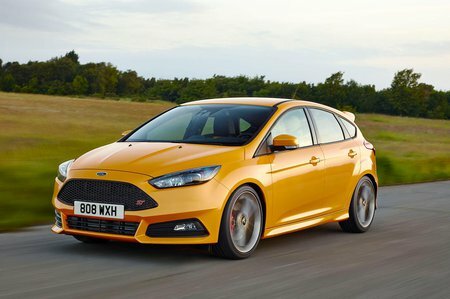 The Ford Focus ST is an established force in the hot hatch game, and for good reason. 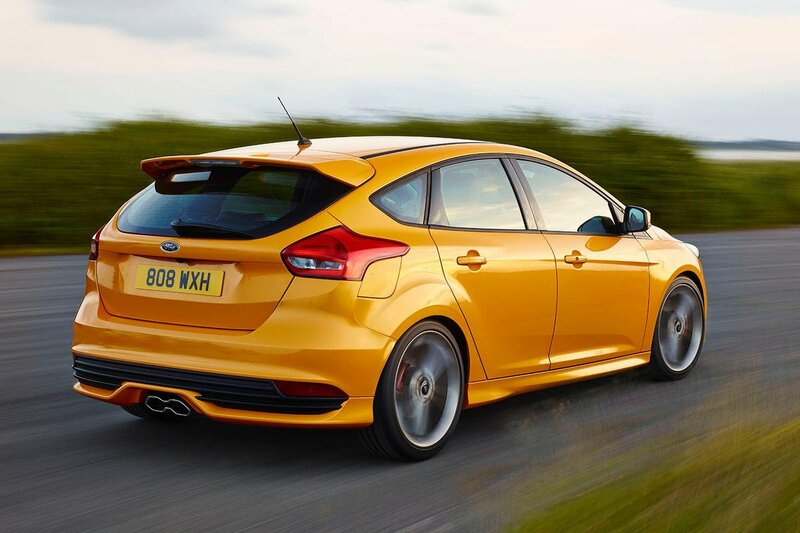 It’s based on a chassis that makes the everyday Focus the sweetest-handling car in its class. Add to that sports-focused suspension and steering, Recaro seats, and the option of 247bhp 2.0-litre turbocharged petrol or 182bhp 2.0-litre diesel engines, and you’ve got a great performance family car. You can also have it as either a five-door hatchback or as an estate. It’s priced very competitively, with the lowest of the three trim levels available undercutting rivals such as the Seat Leon Cupra, Skoda Octavia vRS and Volkswagen Golf GTi. Good value in lower trims, and just as fun and easy to live with as you’d hope. There are others with better traction and space and practicality, but the Ford is still one of the most enjoyable all-rounders in the hot hatch class.